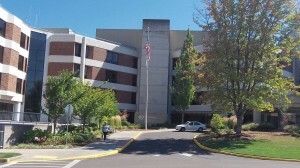 Good Samaritan’s flagship hospital in Corvallis. 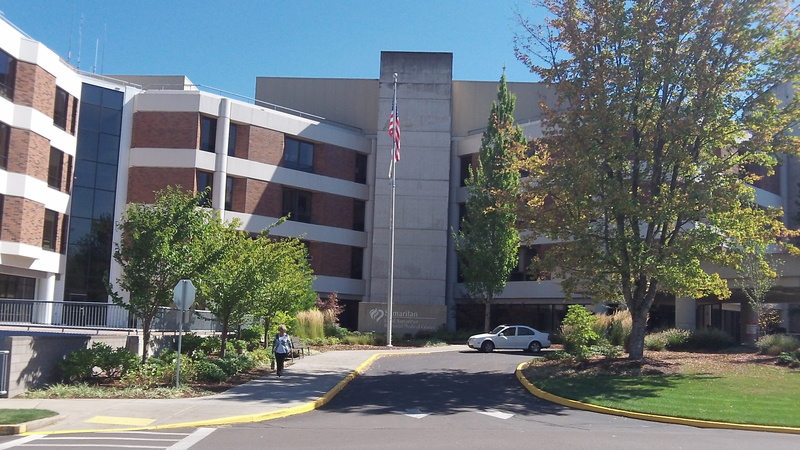 The CEO of the community hospital in Lebanon gave a talk about the costs of health care the other day, and according to a story in the paper she said the costs were out of sight. She’s right about that. But if she talked about the contribution to that cost by hospital organizations, the paper didn’t mention it. How to order generic Viagra online, visit http://www.trendingdownward.com/generic-viagra-ed/ and purchase generic Viagra 100 mg online at lowest prices. You can look up some of that information on Form 990, which tax-exempt organizations must file and make public. In our area we have Samaritan Health Services, the parent company of a network of hospitals, doctors’ offices and senior-care places in the mid-valley and on the coast. From Wilma Albright on Facebook: Guess we were in the wrong business. From Tom LePage, on Facebook: CEOs in general make too much money for screwing the workers, but it is sad to see that nonprofits are just as bad as the for-profits. Just look at the damage Carly Fiorina and Dark Turd did to the mid-valley tossing people out the door at HP. They were awarded millions for killing The HP Way.